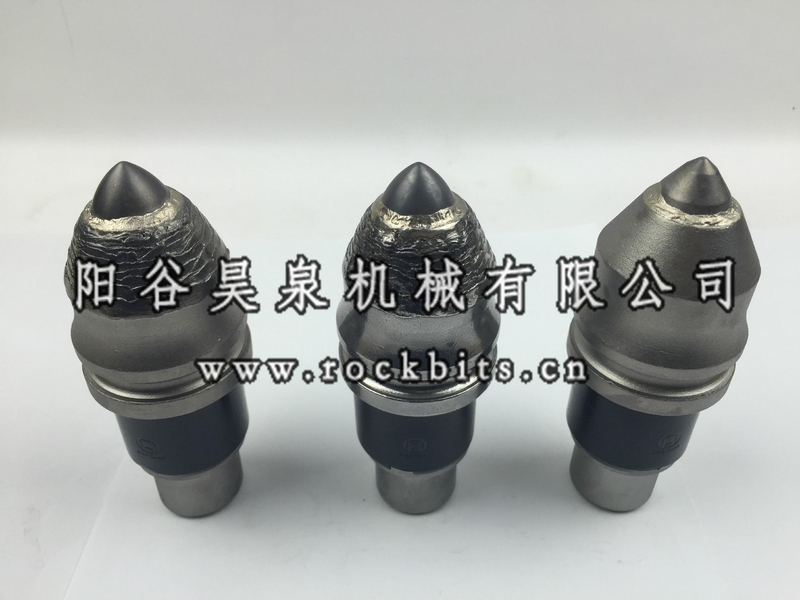 Round Shank cutter bits are using for Foundation Drilling,they are using for all kinds of rotary Piling Machines and Drill rigs. We also make bits according to your drawing and samples. And make them with shortest time. As a leading manufacturer of foundation drilling tools in China, We offer you products which have been adapted to the Rotary Drilling Rigs piling machines with high speed, a long service life and short tool Changing times for high volume daily production. 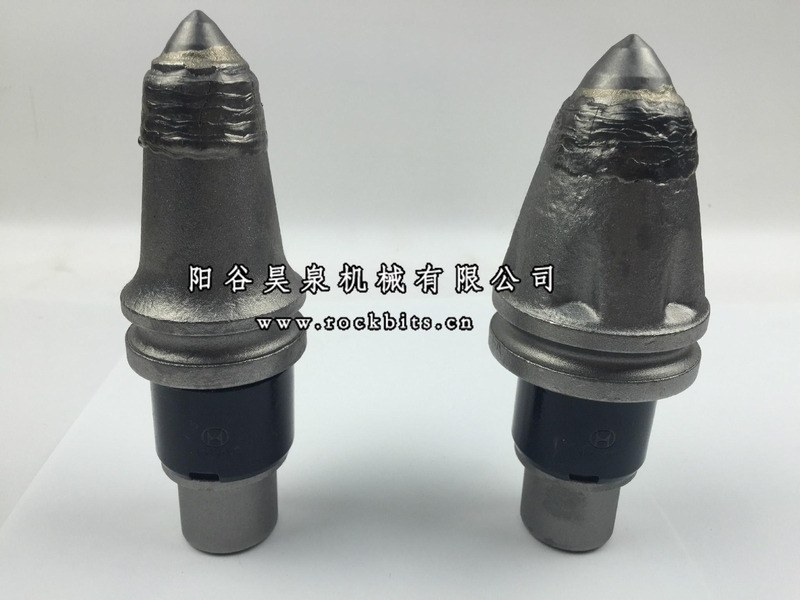 You will receive te complete product line :Casing tools and holders, round shank bits, Welding bars, quick change bars and holders ,weld on casing bar, stop wedge and screw connections etc. Replacment of Kennamatel size;C21HD,C23HD,RL08,RL09,RL10, RL11, C31,C31HD,B40HD,C4,U47HD,DS01,DS02,DS03,DS04,D0s5 etc. 4.good wear protection of the tooth holders due to wide flanges on the round shank chisels. All exposed surfaces are studded with tungsten carbide inserts.